Double the Fun! Have an ocean milk tea with your buddy! Don't forget to add your favourite topping! 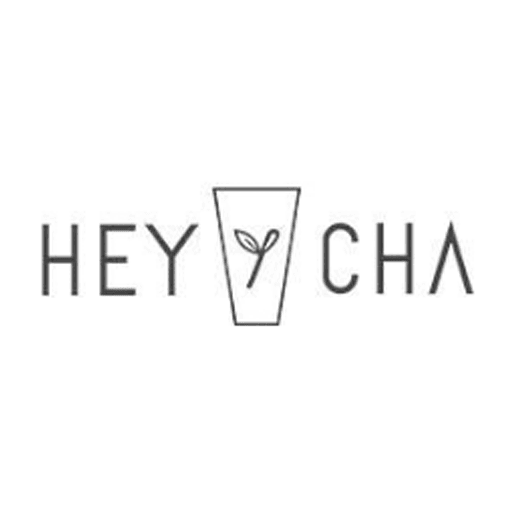 #MyHeyCha #HeyCha *Ocean milk tea only available at our iOi Mall, Puchong.